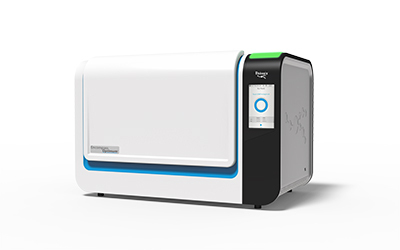 For the first time, a fully automated and integrated molecular testing device can deliver meaningful multiplexing capability at an affordable price. The Encompass family of workstations, the Encompass MDx® and Encompass Optimum™, provides a one-stop solution, from sample application to result, for molecular testing needs today and in the future. 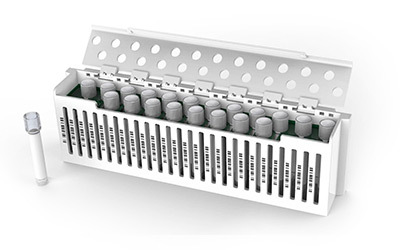 Assays performed on the Encompass workstations are enabled by Rheonix CARD® cartridge technology. 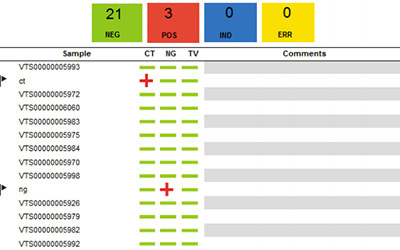 The Encompass Optimum™ workstation is for Research Use Only (RUO) and is not for use in diagnostic procedures. 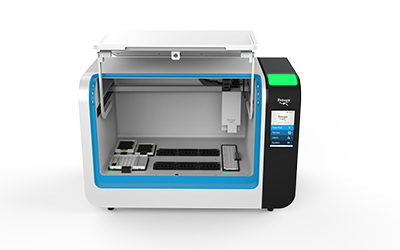 The Encompass MDx workstation is not yet cleared by the FDA for in vitro diagnostic use.